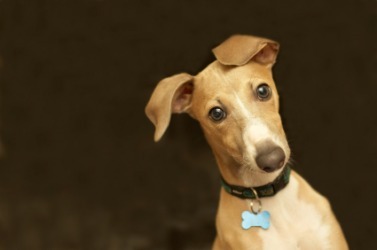 Why your Pet must wear an ID Tag? You find your dog munching on your slippers in the garden. You go inside to get his food and when you step out into the garden again, he’s not there. “Ah! His usual hide and seek game,” you think, and start searching for him inside the house, under the bed, inside the cupboard, in all his favourite hiding spots. But, he is nowhere to be seen. Just then you notice that the garden gate is open! You run around the streets calling out your doggie’s name and asking your neighbours if they have seen your little one around. Helpless, heart-broken and unable to find your dog after hours of desperate search, you retreat back into your home, and just hope that your pooch would be back soon. Losing a beloved pet is every pet parent’s nightmare. Ensuring that your pet always wears an ID Tag on the collar is the single most important thing that you can do to keep him safe outside, and increase his chances of returning home, if he ever went missing! A 2011 research conducted by the American Society for the Prevention of Cruelty to Animals found that while 80 percent of pet owners believed that it is important for their pets to wear ID tags, only 33 percent of them had ID tags on their pets! The study adds that ID tags personalized with the owners’ contact details make it possible for people who find tagged strays to return the animals directly to their owners without involving a shelter or animal control agency to solve the problem. If your dog or cat does not have an ID Tag yet then it’s high time that you get him one. You can find Dog/Cat ID Tags at many of the bigger pet stores. You can also buy them online on Woofilicious.com. Take a look at our collection of Pet Tags here. Each of these tags can be engraved(on both sides) with your dog’s name and your contact number. Just email us the information you want to be engraved on the tag while placing an order on the site and it will be delivered to your home! Attaching an ID Tag to your pet’s collar is not enough. It’s also important to check the tag every couple of months to ensure that the information is valid and legible. Have you changed your phone number? Then it’s time to get your dog a new ID with a valid phone number. Dogs also lose tags more often than you think. So, it’s better to stock up on ID Tags and carry extra tags with you whenever you are travelling with your pooch! 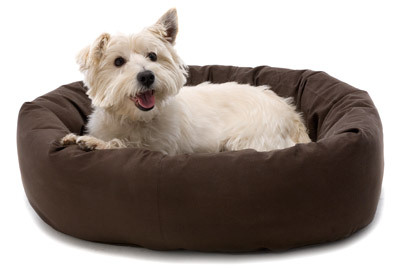 Acquaint your pooch with the new dog before you decide on bringing him/her home. Make sure you introduce the two dogs on a neutral territory like a dog park, rather than a your home or yard. Keep them both on leashes and have one person handling each dog. Observe how they interact with each other. Don’t force the interaction. Give them both time to come out of their comfort zones and prepare themselves to socialize with each other. Your dogs’ body language will help you understand whether he/she likes the other dog. Playful behaviour with loose body movements and relaxed posture says that the two dogs get along well. 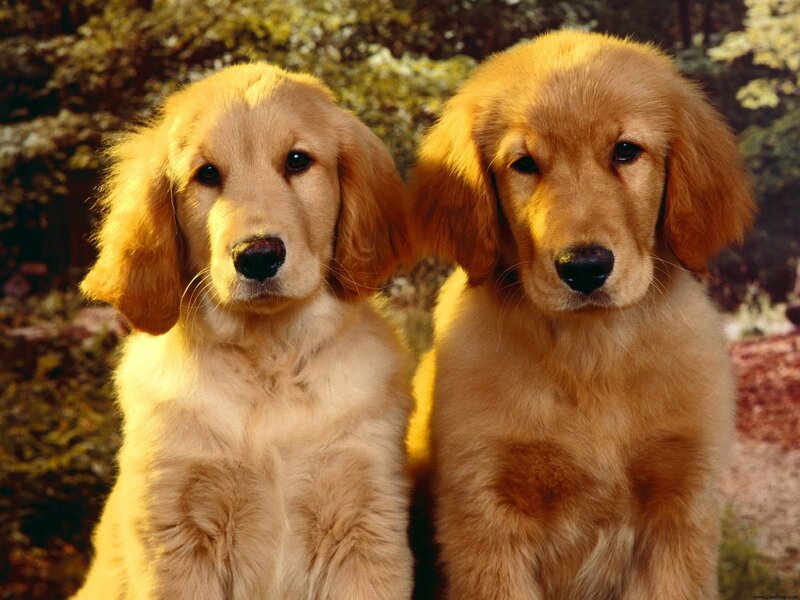 Teeth-baring, growling, prolonged staring and other aggressive behaviour indicates that the two dogs are not quite comfortable in each other’s company. Don’t give up yet. Introduce the two again and see if there is any change in the behavior Keep the interactions brief initially to avoid putting too much pressure on the dogs. If things go smoothly between your dog and the new dog after those initial meetings outside the house, then you can consider bringing the new dog home. 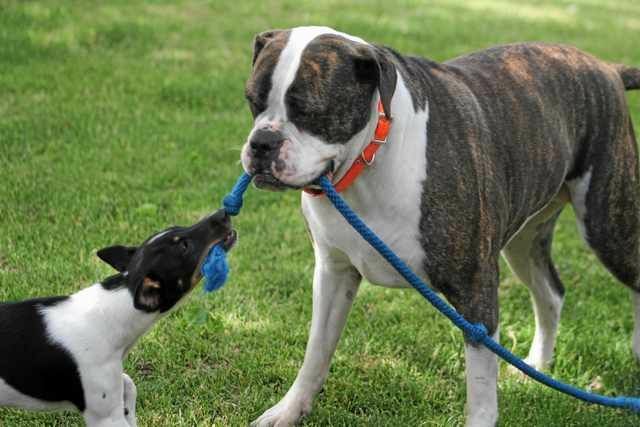 Your dog’s territorial instincts may cause him to act differently and less friendly towards the new canine So, make sure your keep a constant eye on the two to prevent them from getting into fights. Before you bring home the new dog, remove bowls, toys, beds and anything that your dog might be possessive about. When the two dogs are just starting to form a relationship, it’s better to keep them away from things that might lead to rivalry and provoke fights. You can reintroduce the items after a couple of weeks, when the dogs have developed a good rapport. Until then provide each dog with his/her own bowl, bed and toys. Do not confine the dogs together in small spaces, before they are completely comfortable with each other. Feed them in different areas and let them to sleep in different rooms. While you make effort to make the new dog comfortable in your home, do not ignore the needs of your old dog. Keep his/her mealtime, bedtime, play and exercise routines the same as before, and make sure he/she does not feel unloved. Be prepared for the responsibilities of having more than one dog at home. Make sure your shower each dog with your love and attention. It’s important that the two dogs bond with each other, but it’s equally important for them to bond with you. Do spend some time alone with each of them.